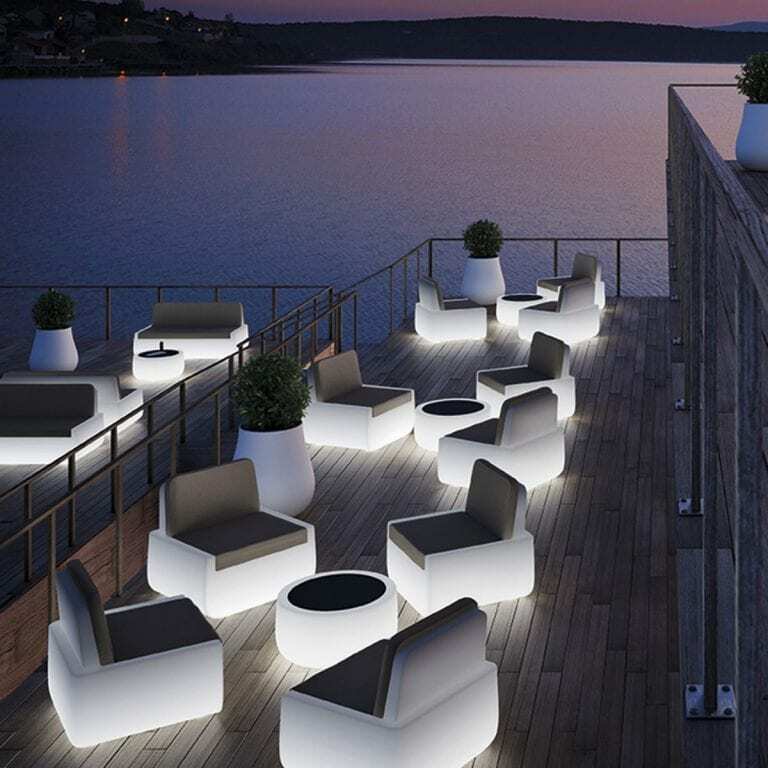 Who said side tables, or coffee tables, for that matter, shouldn’t have their own amazing personality? 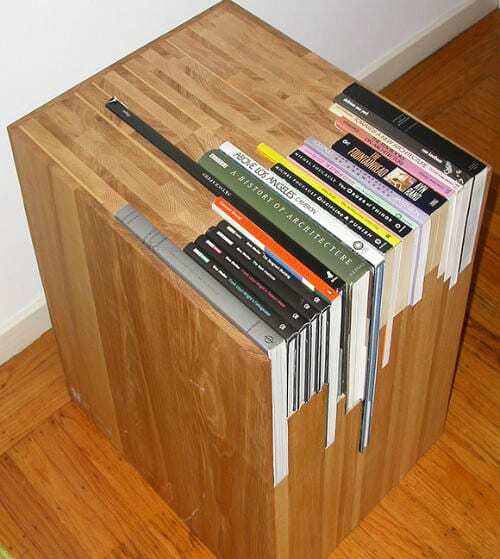 In case you’re looking for one such unique table for your modern apartment then you should check out this custom stacked book side table. It’s a unique design and, unless you bring to the table (pun intended) the exact same books in the image above, or the exact same books somebody else would also choose, your upcoming custom stacked book side table would be one of a kind. Of course, you’d have to pay $1,800 to order one such device, although you could always make one yourself, if you’ve got the needed carpentry skills. What books will you choose?